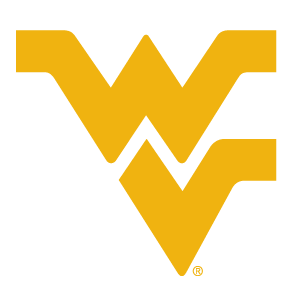 I am happy to answer your questions about West Virginia University! Students, families, and guidance counselors may choose a time slot to schedule a conversation. Prepare your questions about next steps, financial aid, orientation, or anything related to WVU! Each phone appointment will last 15 minutes. I look forward to speaking with you!